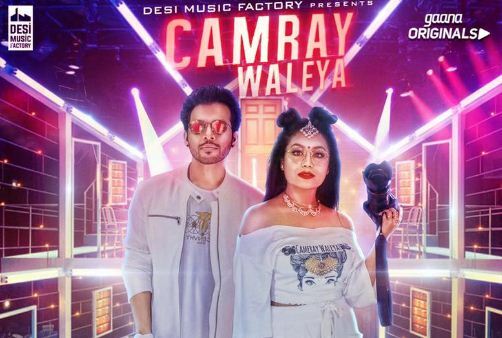 Camray Waleya song is a Punjabi album song. 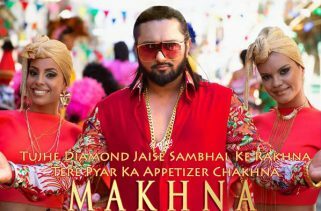 Team DG has directed this video, which features Neha Kakkar and Tony Kakkar. The most emerging singers are Tony Kakkar and Neha Kakkar. 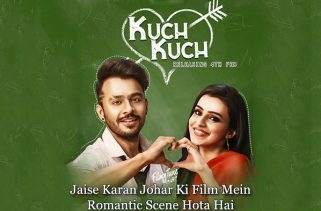 Tony Kakkar has given the lyrics and music to this beautiful track.